This listing has been verified and claimed by the business. Wills lawyers Perth provides services related to Wills, and Probate, Estate law as well as a range of other related legal services. We provide you legal information and help you in finding the attorney who is highly experienced with wills and probate. 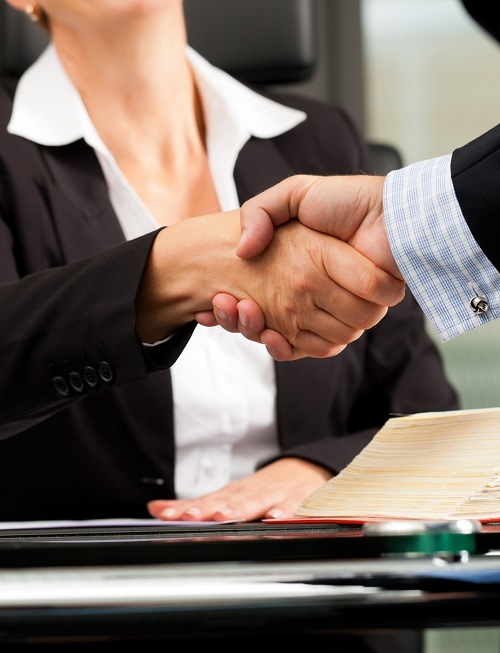 Our Will lawyers Perth are able to advise on all aspects of matters. The best way to guarantee your property or will is honored by creating an estate plan. Our team will offer a proper estate plan that helps to resolve whatever legal issues may arise upon death. So, wait for no further and contact us right away.